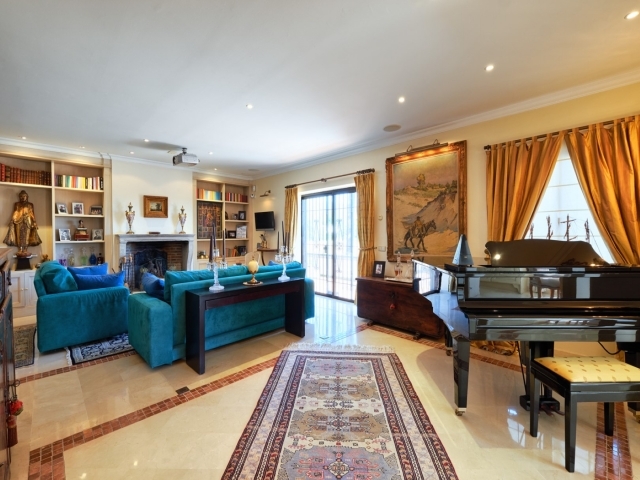 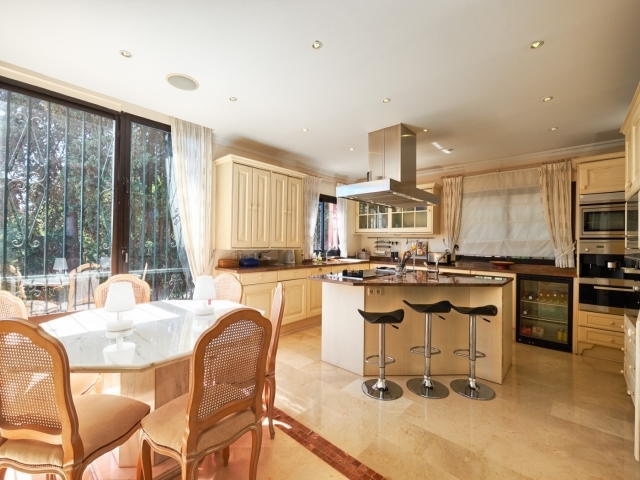 The main house is built all on one floor consisting of a spacious living area, fully fitted open plan kitchen with dining area, office, master bedroom en suite, two guest bedrooms sharing a bathroom. 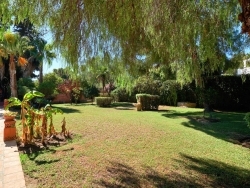 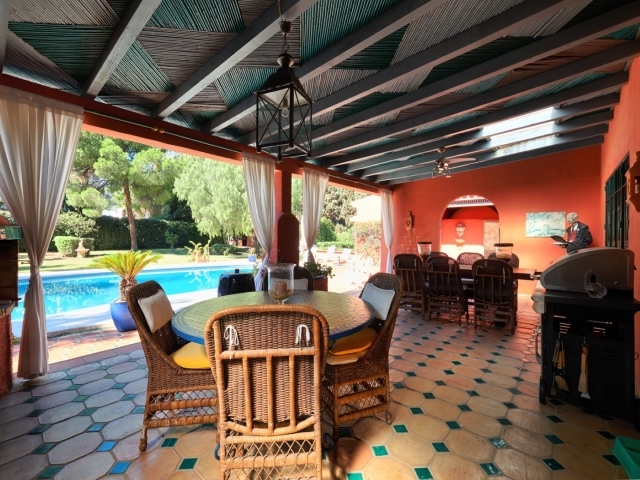 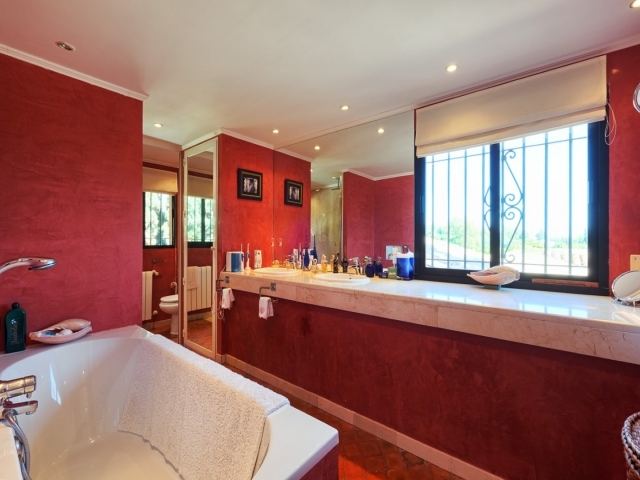 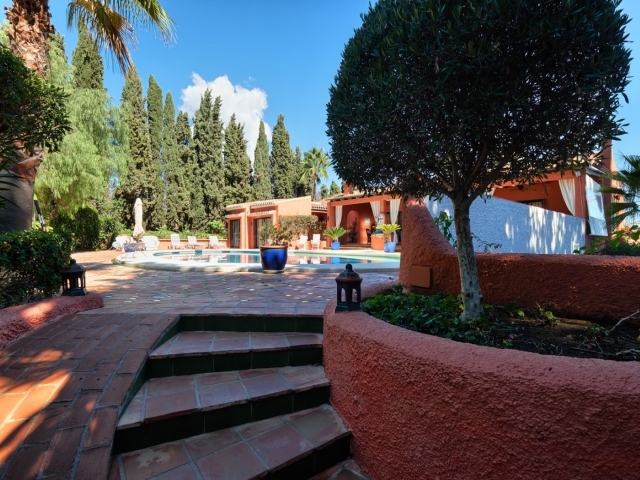 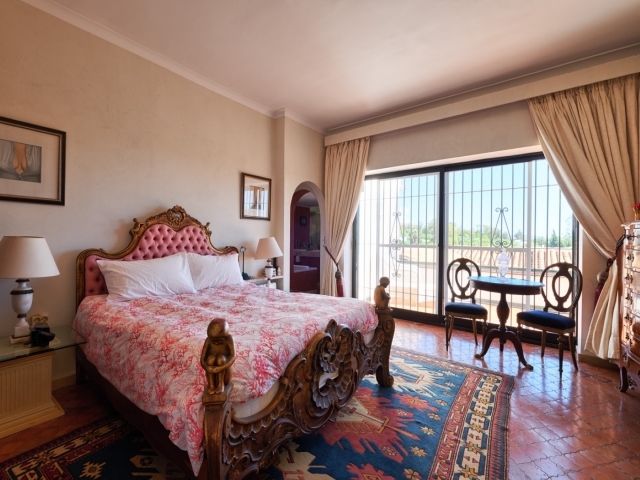 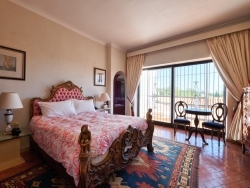 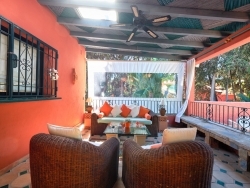 The guest house has 9 studio-apartments with living area, open plan kitchen and bathrooms, all surrounden by a mature garden and a private pool. 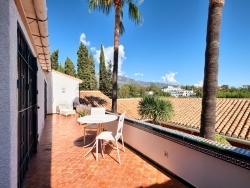 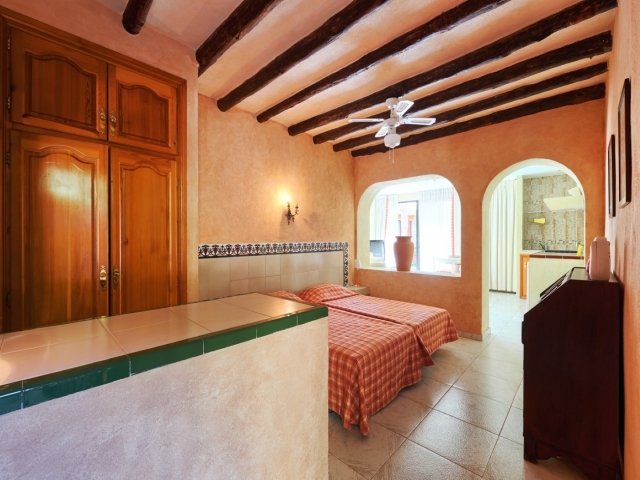 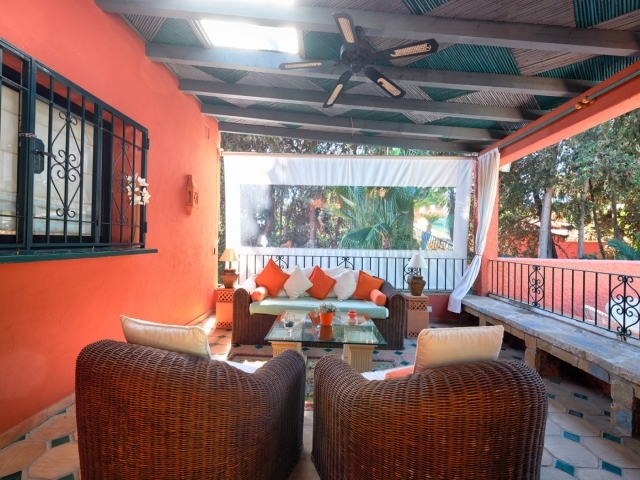 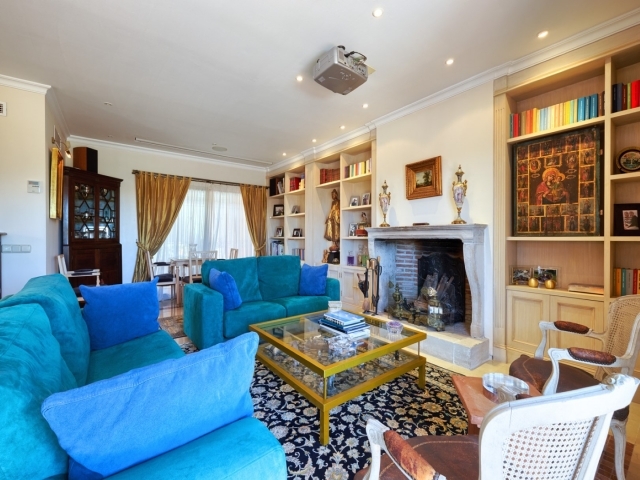 This property would be ideal to do a small boutique hotel/bed&breakfast, clinique and more!